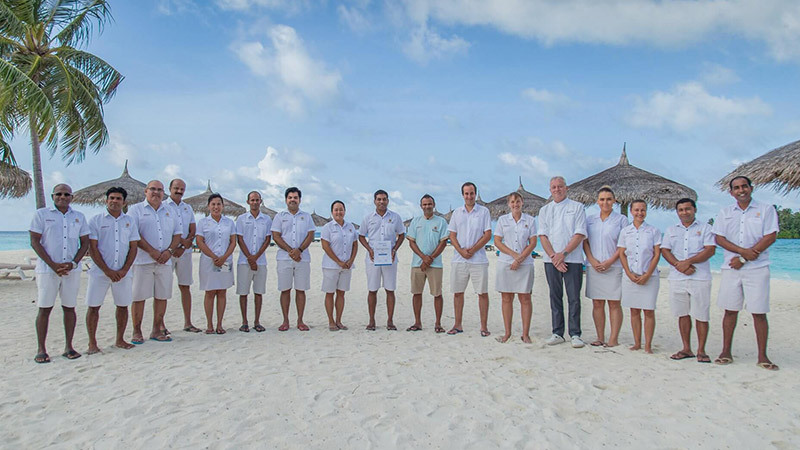 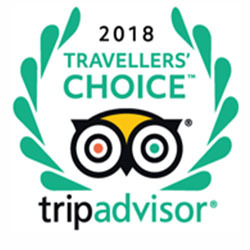 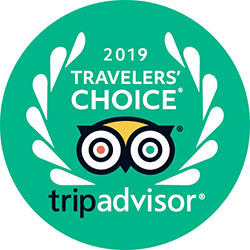 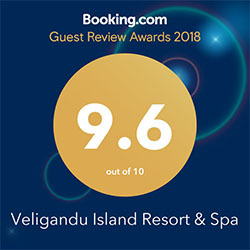 Year after year, Veligandu Island Resort & Spa has distinguished itself as one of the top resorts in Maldives by continuously receiving exceptional recognition and perpetual support from its beloved guests – past and present. 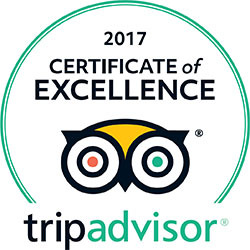 We are very humbled and proud to be the recipient of multiple accolades by some of the most reputable global institutions and organisations for outstanding achievement in service excellence. 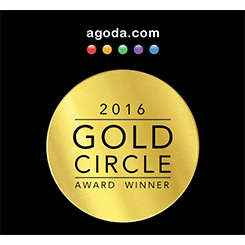 Scroll through and take a closer look at our awards to date below. 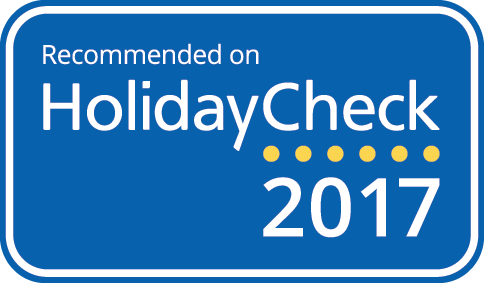 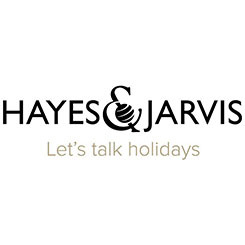 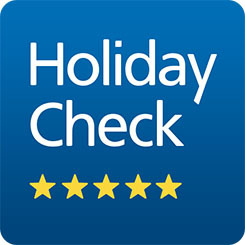 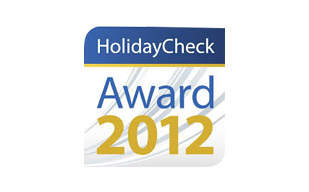 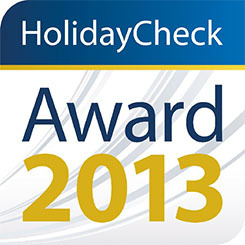 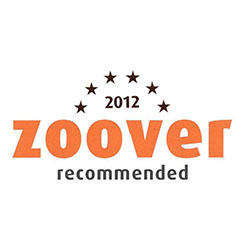 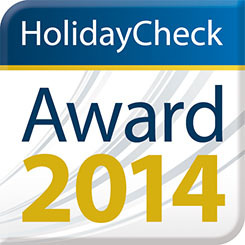 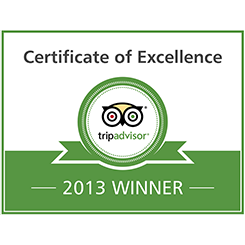 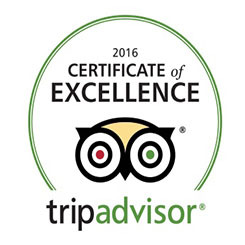 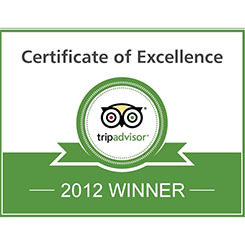 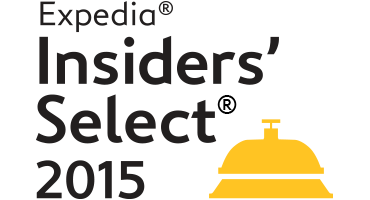 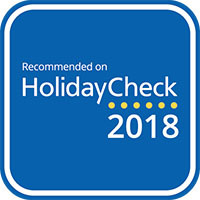 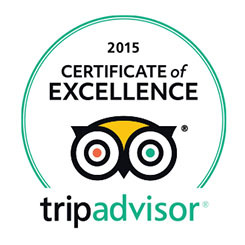 Recommended on HolidayCheck for one of the highly-rated hotels on HolidayCheck website. 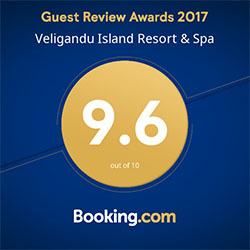 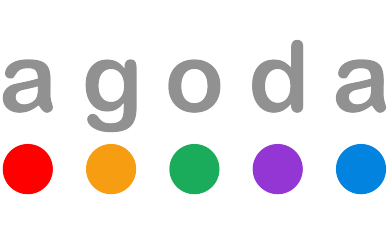 Score is 5.9 out of 6. 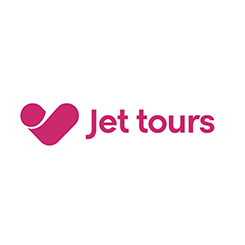 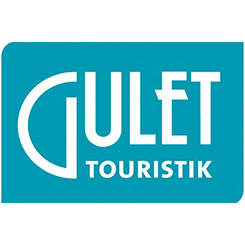 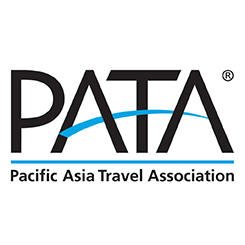 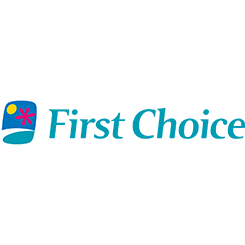 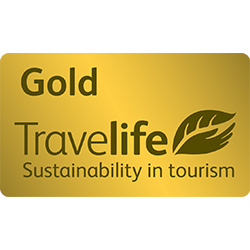 Winner in the category "Working with and supporting the local community"
Achieves Prestigious Travelife Gold certification in Sustainability in Tourism. 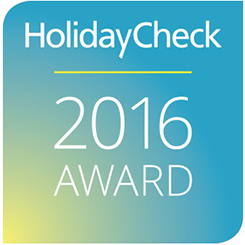 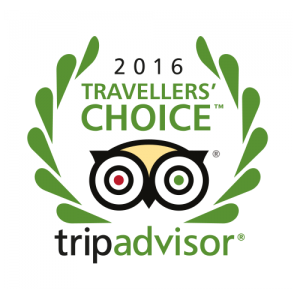 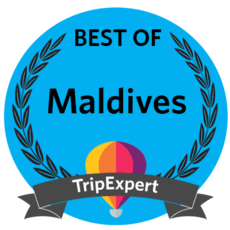 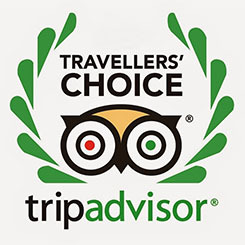 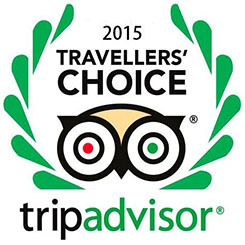 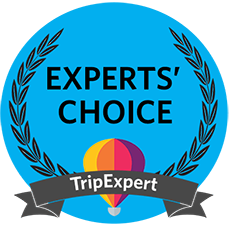 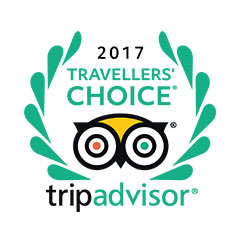 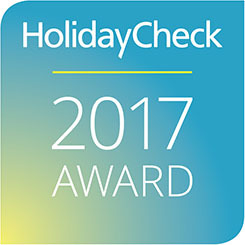 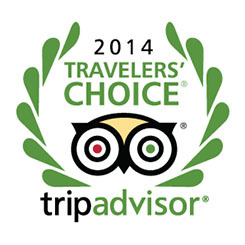 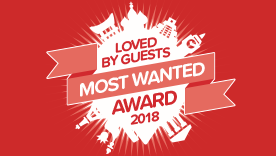 Maldives Top Hotel Resort in the category "Popular for Beach Holiday"